Martha Mosima, Anna Mojadibodu, Miriam Moabi and Sophia Mokau personally conduct the tour, offering visitors an insight into local lifestyles, food, decor, song, dance, and history. Tours start with a viewing of the community crèche and school, moving through the village and ending with an optional lunch in a traditional Pedi homestead. These cultural tours are highly recommended. Beadle is a community project that was established in 1988, employing eleven individuals full-time from the Triple ‘B’ Ranch farm community. Beadle is a result of a vision to help the rural community improve their lives, through acquiring skills, training and sustainable employment. You will be able to buy the beautiful leather and beaded products from the shop. Thaba Kwena Crocodile Farm is the largest commercial crocodile farm in the southern hemisphere. They have approximately 22000 crocodiles of varying sizes and export crocodile products. 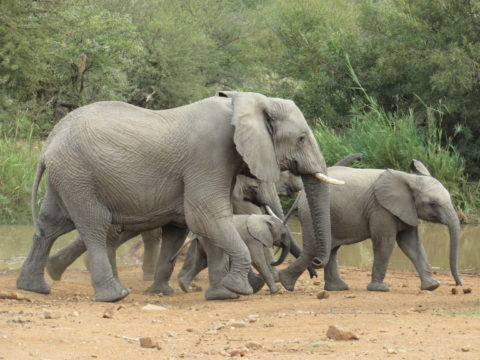 Feeding time at Thaba Kwena is an experience not to be missed. 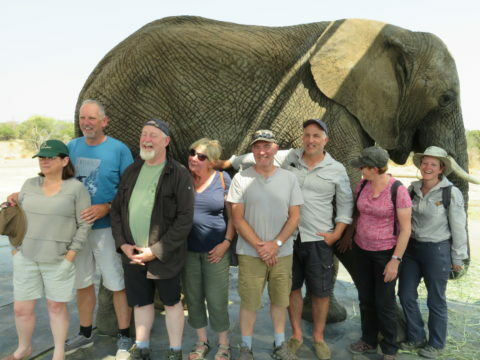 You will discover so much more about elephants, whilst witnessing the animals intelligence, compassionate nature and sheer delight in interacting with their human companions. Leeuwenhof Country Lodge & Garden Spa is a small romantic Country Lodge in the Waterberg Mountains near Modimolle in Limpopo. The Garden Spa offers a wide range of treatments and is highly rated by visitors who come from all over the world. 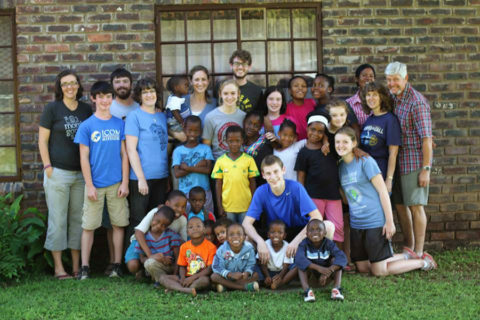 The owners of Umndeni Game Lodge are supporters of The Fold, a private hostel for vulnerable and orphaned children. If you would like to visit The Fold during your stay, this can be easily arranged. About 2 hours drive to the famous Pilansberg National Park, where you have a chance to see the entire Big 5. Take a picnic and enjoy a full day safari. You can drive yourself or Dawyn will drive you there in one of the Umndeni vehicles. 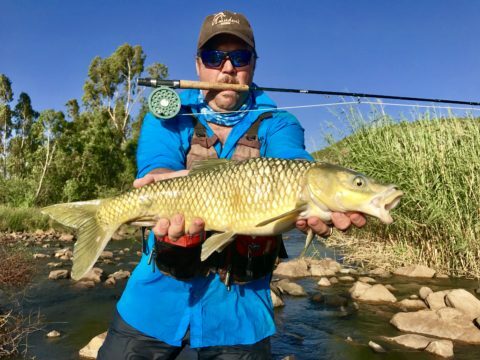 The Waterberg seems to become more and more enchanting with each visit, and it has become a place that I love, and hope that I can continue to visit for many years to come. With that deep affection for a place comes the desire to share the experience with other – kindred spirits – who you just know, will also fall in love with the place. We all know the old cliché about getting the dirt of Africa on your boots, and not being able to get rid of it. Once again you have had a very influential hand in creating memories that will last a lifetime and for that I am truly grateful.